Drake and Kid Cudi beef is far from over. Kid Cudi has broken his silence on Drake‘s new diss track “Two Birds, One Stone” and he is threatening the 6 God to say all those things to his face. Drizzy tear into the G.O.O.D. Music emcee earlier this week when he dropped the single on his OVOSOUND radio show the night before his 30th birthday. He did got some heat on Twitter for the song because he made light about Cudi’s battle with depression. We should also note that Cudi is currently in rehab dealing with his mental health problems so we suspect that these tweets are coming straight from rehab. “@Drake Say it to face, pu**y. You think it’s a game. I wanna see you say it to my face. I’ll be out soon. 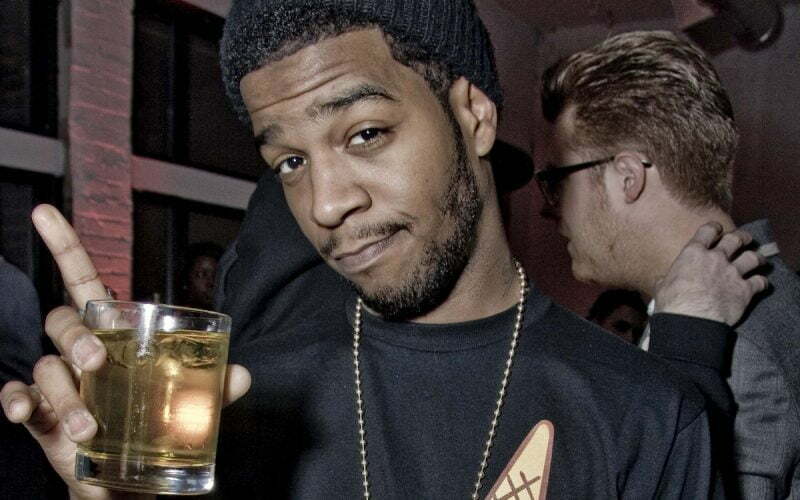 Promise,” Kid Cudi tweeted on Friday. “The love has been unfathomable. I look forward to hearing, breathing and feeling it all at ComplexCon Nov 5th. Love and back to rehab,” he added in another tweet. “You were the man on the moon / Now you just go through your phases / Life of the angry and famous / Rap like I know I’m the greatest / You stay xanned and perked up / So when reality set in you don’t gotta face it,” Drake raps. Cudi wasn’t the only G.O.O.D. Music artists Drizzy diss on the track, Pusha T also felt some heat but unlike the “Speeding Bullet” rapper, he has been radio silence since the track dropped on Sunday. Perhaps he has been quietly working on a diss record. Drake has yet to respond to Kid Cudi’s tweets, but knowing the OVO rapper, he is probably crafting another diss track.